Our carpet cleaning specialists have been steam cleaning carpets in offices, houses, units and high-rise apartments for many years. 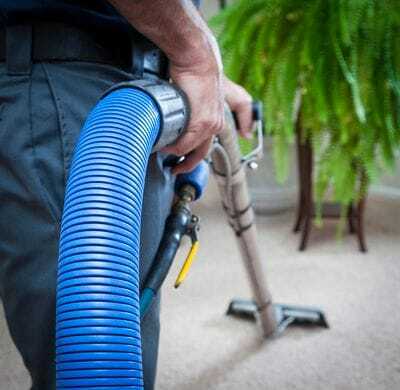 Steam cleaning is the most effective and safe way of cleaning your valuable carpets and fabric furniture. Our mobile carpet steam cleaning equipment is able to reach the highest apartments or the most tucked away offices as they are able to be transported in your buildings lifts. We can also steam clean individual items at very competitive prices. 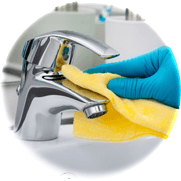 We use environmentally friendly products and offer a deodorising and sanitising procedure with our steam cleaning services. "We really CANN clean carpets and upholstery"